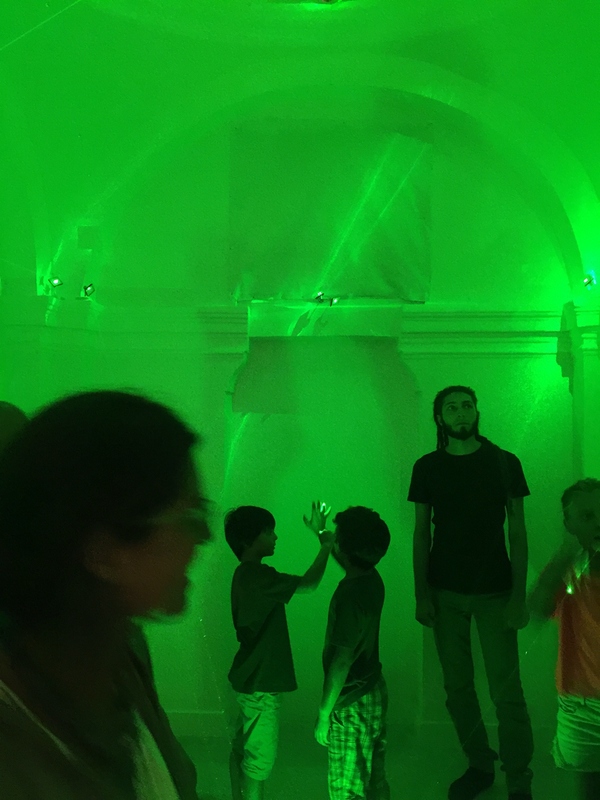 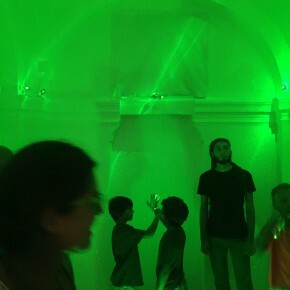 For the second year running, IGAV – Istituto Garuzzo per le Arti Visive is returning to the Certosa di San Giacomo on the Italian island of Capri. 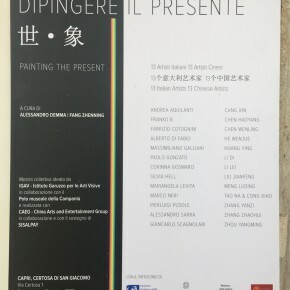 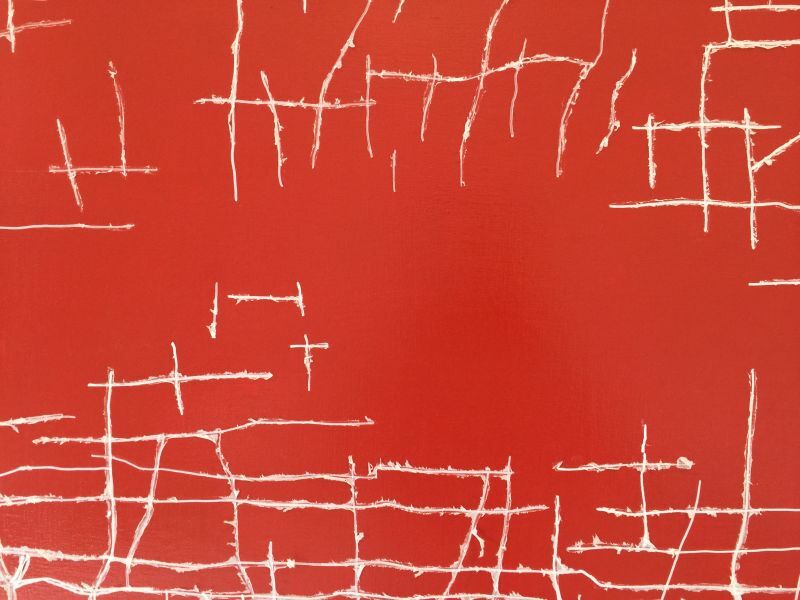 5 September will see the inauguration of Painting the Present, a group show dedicated to contemporary painting, which brings together 13 Italian artists and 13 Chinese artists and is the continuation of IGAV’s consolidated commitment to organising art-based cultural exchanges between the two countries in question. 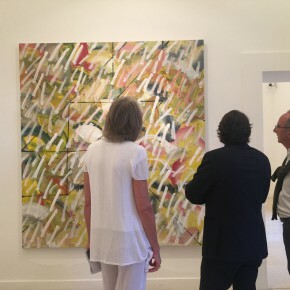 The exhibition is the result of in-depth research into the transformation being experienced by painting as a conceptual practice, a form of linguistic experimentation and an observation point from which to investigate the social and cultural dynamics of our globalised epoch. The project, curated by Alessandro Demma and Fang Zhenning, takes as its starting point the long visual tradition shared by Italy and China and is geared towards analysing the problems and demands of modern life and the possible tools available to decodify it from within the pictorial space. 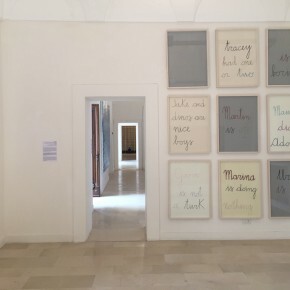 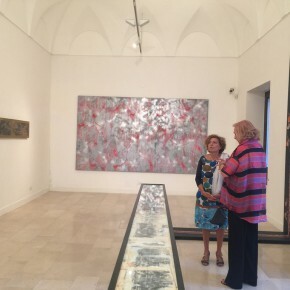 The exhibition presents an image of painting that extends from traditional techniques to current technologies, offering a physical and mental pathway through works that reflect upon the critical and conceptual aspects of art via a number of fundamental stages: observation, interiorisation, creation and, last but not least, representation. 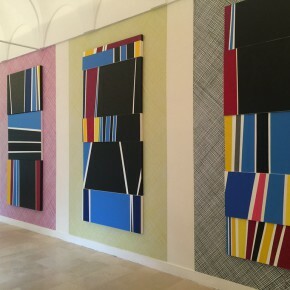 Painting has long been identified with the representation of space, as both a physical and a mental locus. 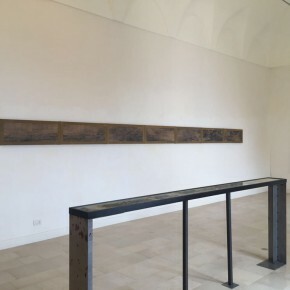 This remains one of the most important – and at the same time, complex – themes of contemporary art. 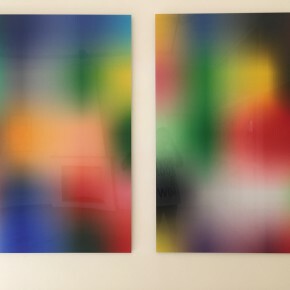 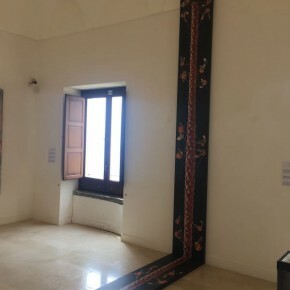 The work, whether it is concerned with the construction of a figurative, abstract or real space, or with the deconstruction of that space, has to be inhabited as a physical, anthropological or metaphysical place. 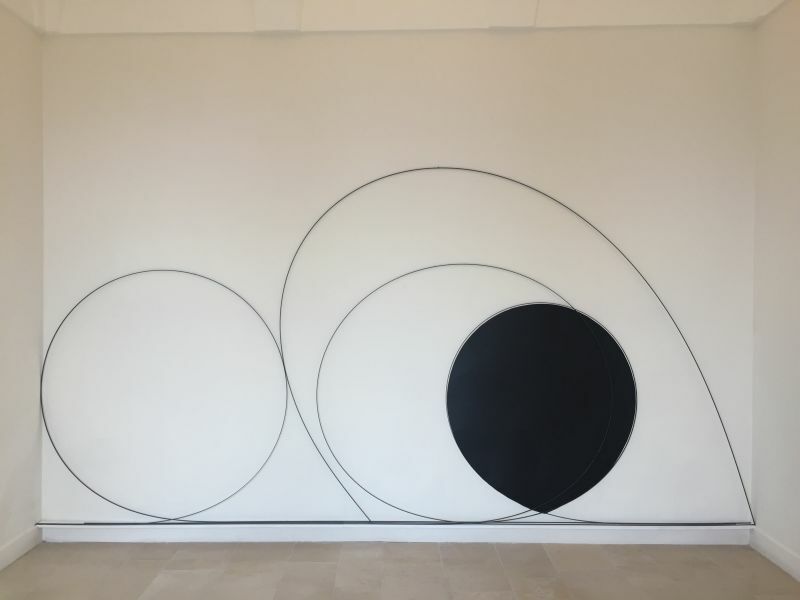 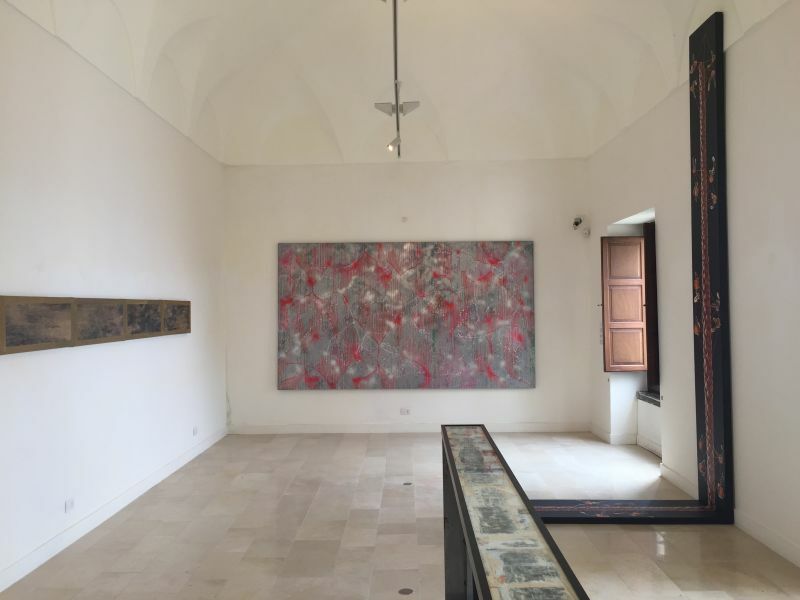 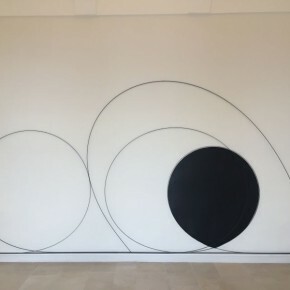 The works on show enter into a dialogue with the historical/artistic stratifications of the Certosa, connecting the past to the demands of the present and to the future possibilities of art, in order to provide a narrative of contemporary art in Italy and China. 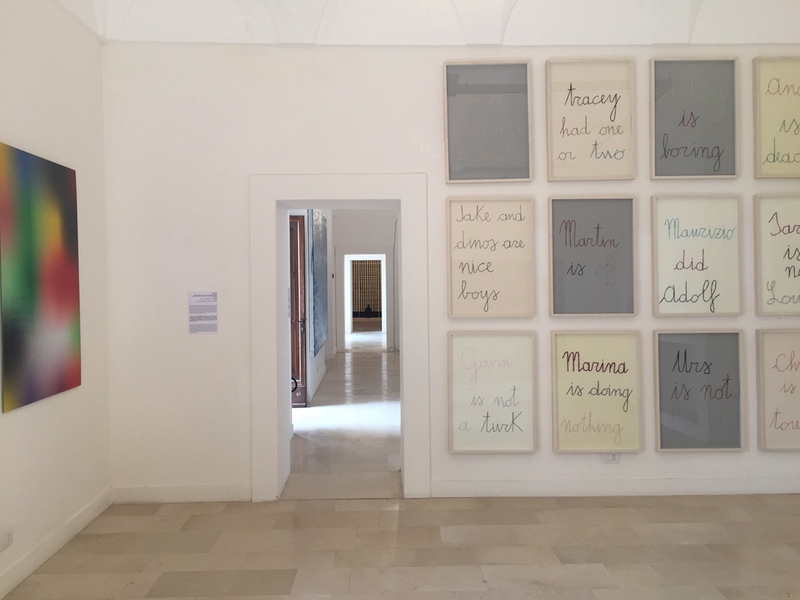 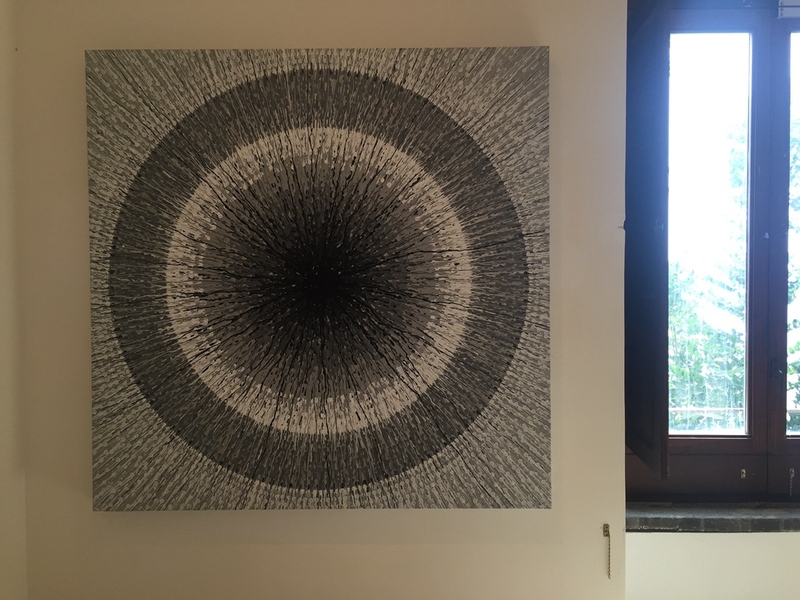 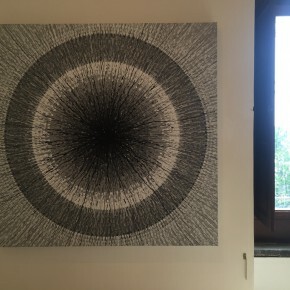 The Certosa is a special, highly evocative meeting place for such diverse experiences of art; similarly, it serves as a backdrop for the encounter and debate last year when it played host to the IGAV-organised exhibition entitled Contemporary Visions. 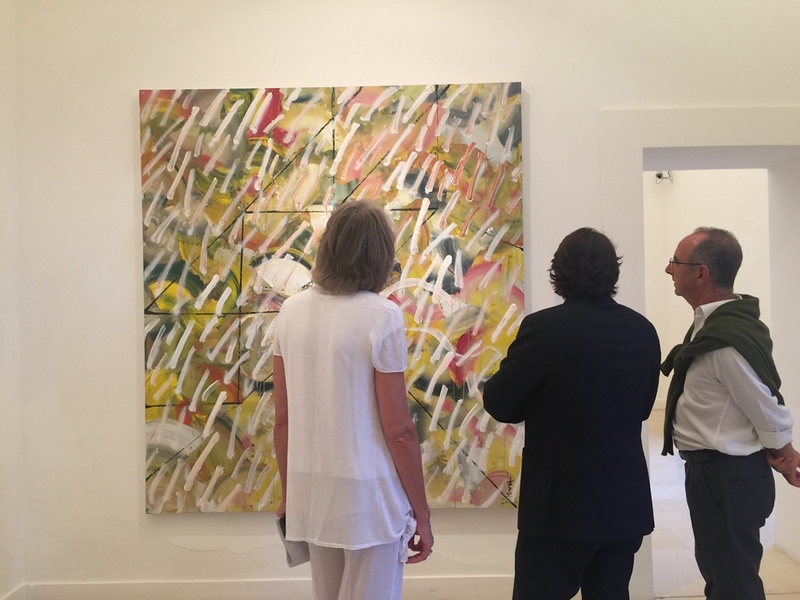 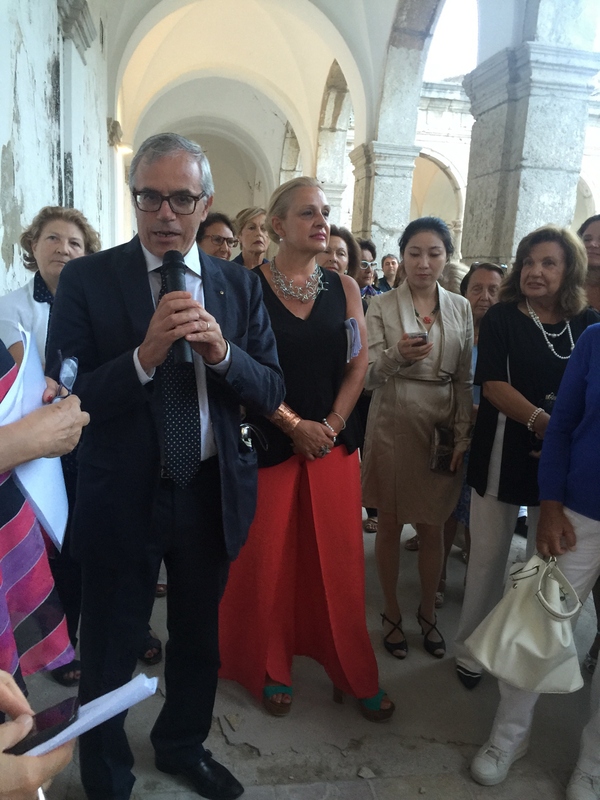 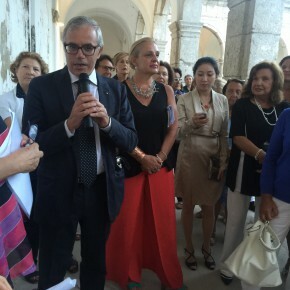 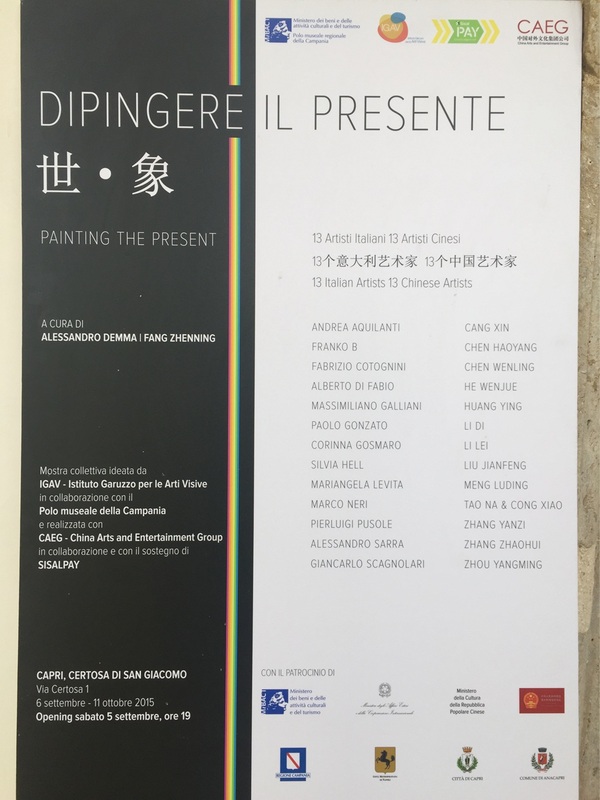 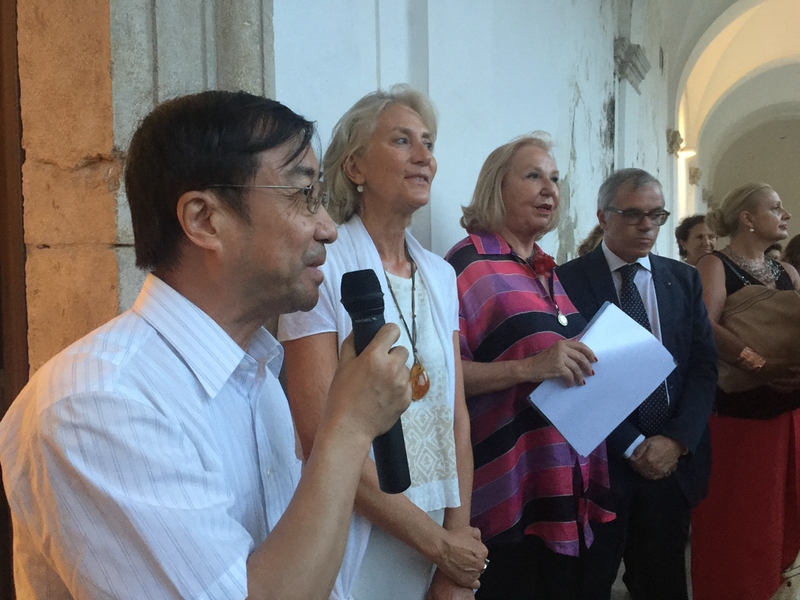 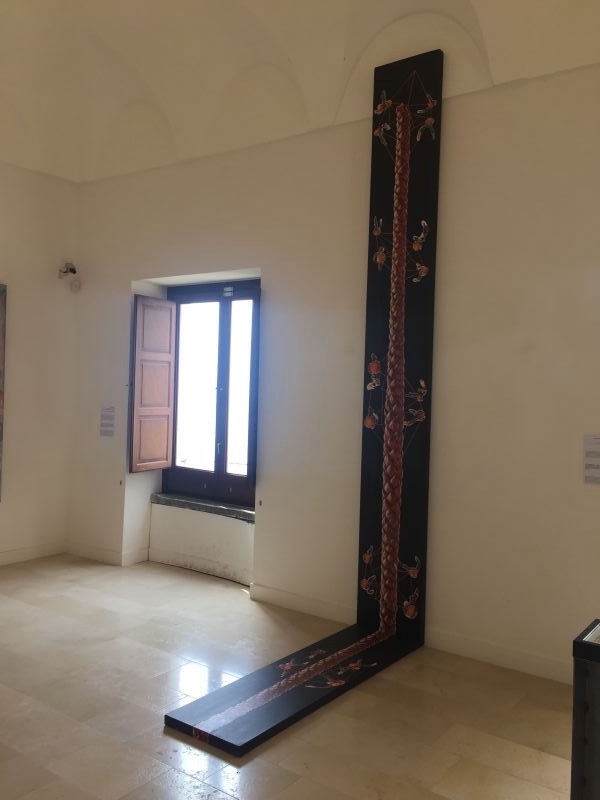 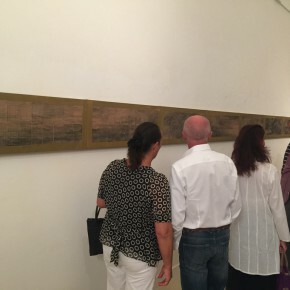 Painting the Present was conceived by IGAV – the Garuzzo Institute for the Visual Arts, in partnership with the Polo museale della Campania (Campania Region Museum Hub), and is being staged in collaboration with CAEG – the China Arts and Entertainment Group. 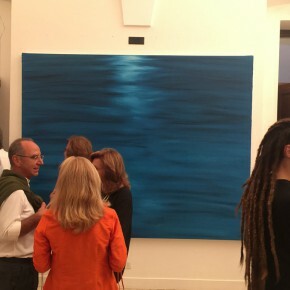 Main partner: SisalPay. 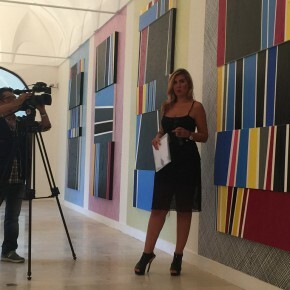 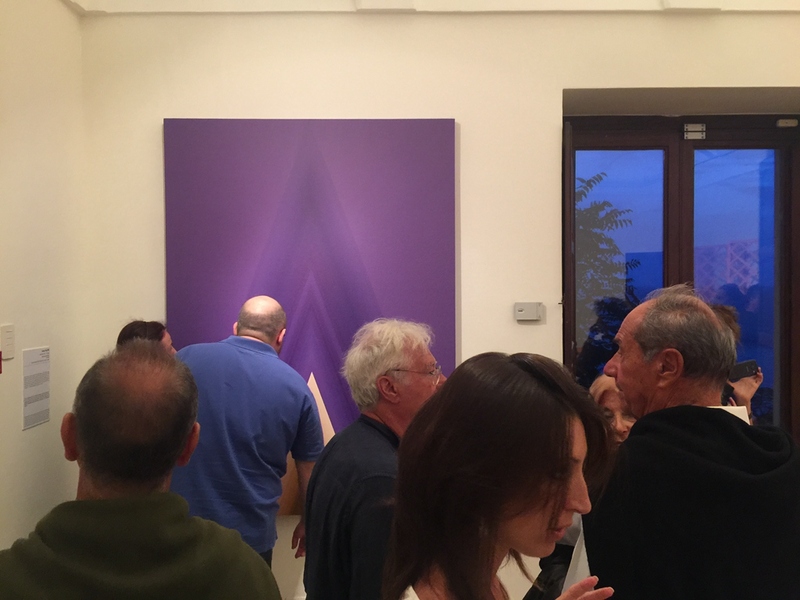 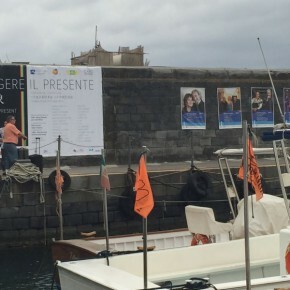 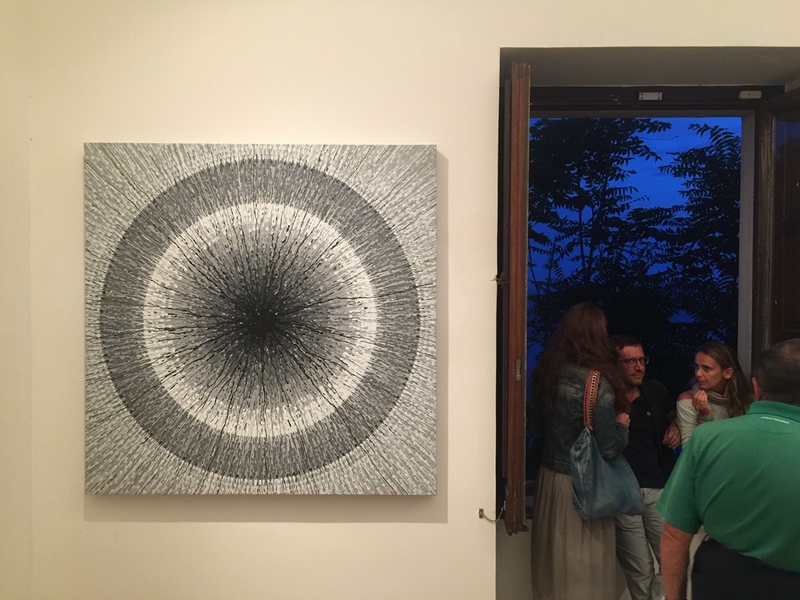 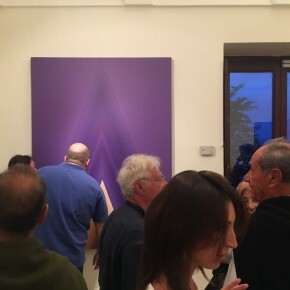 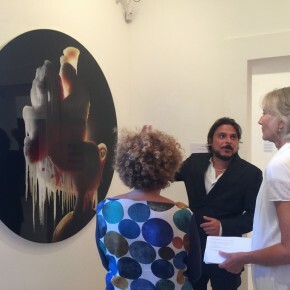 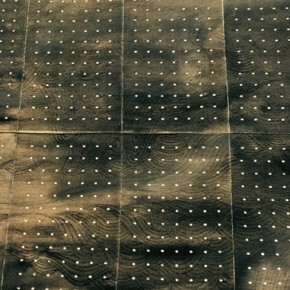 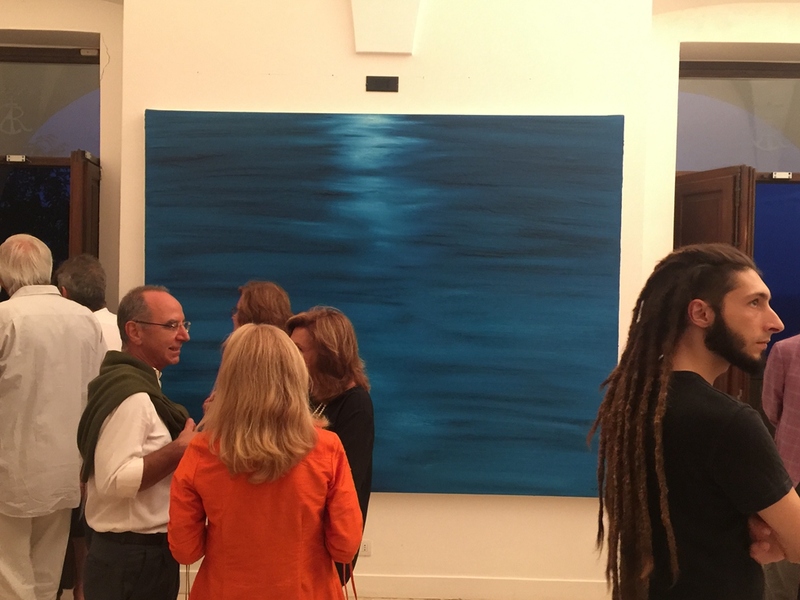 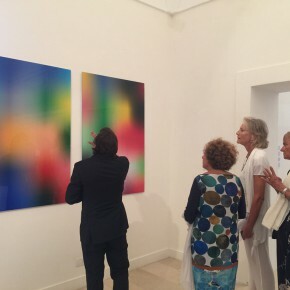 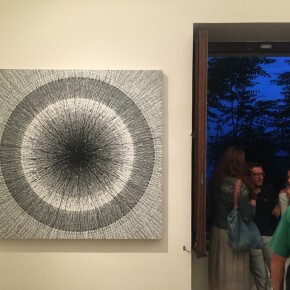 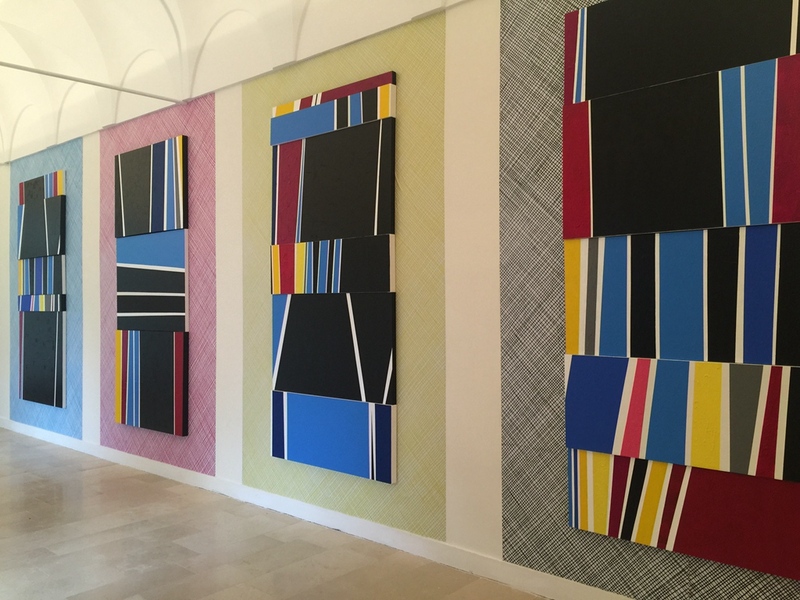 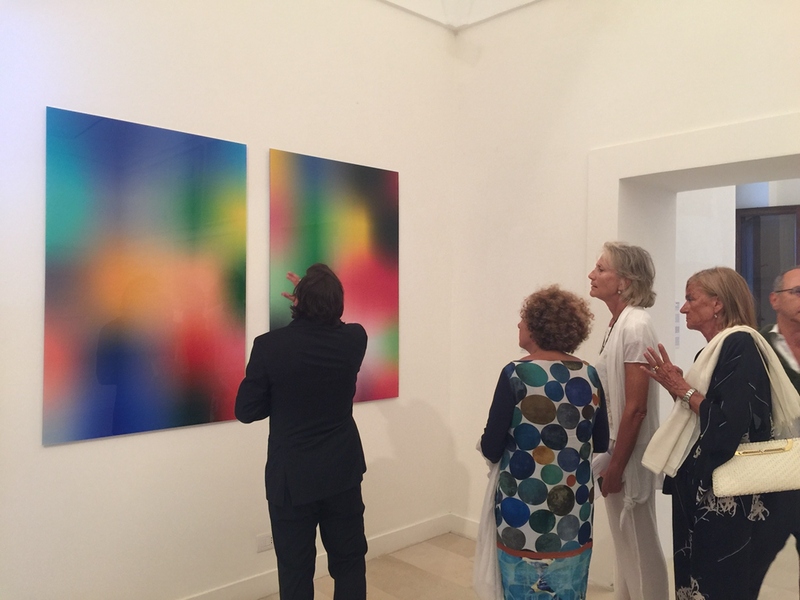 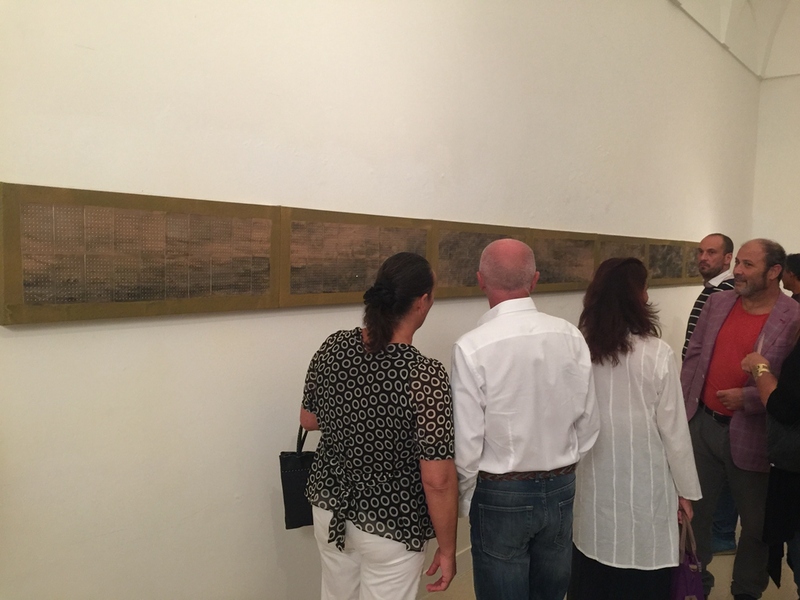 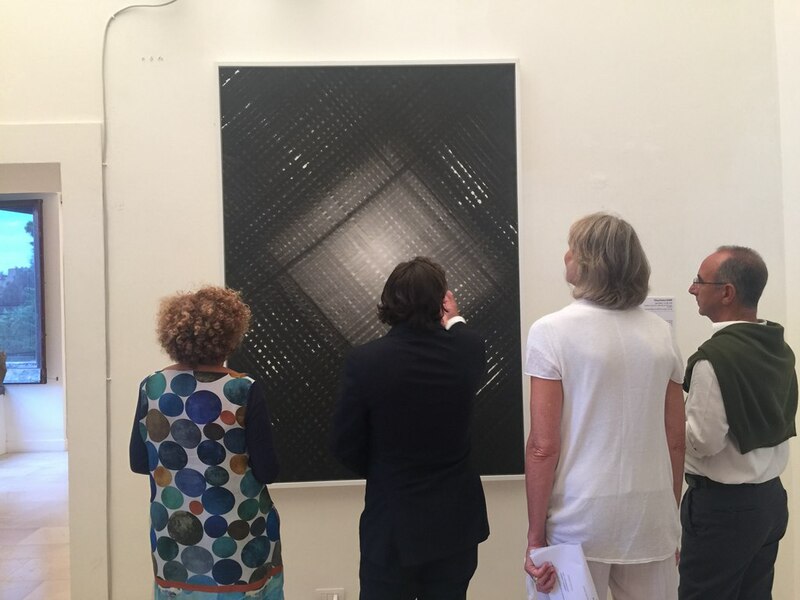 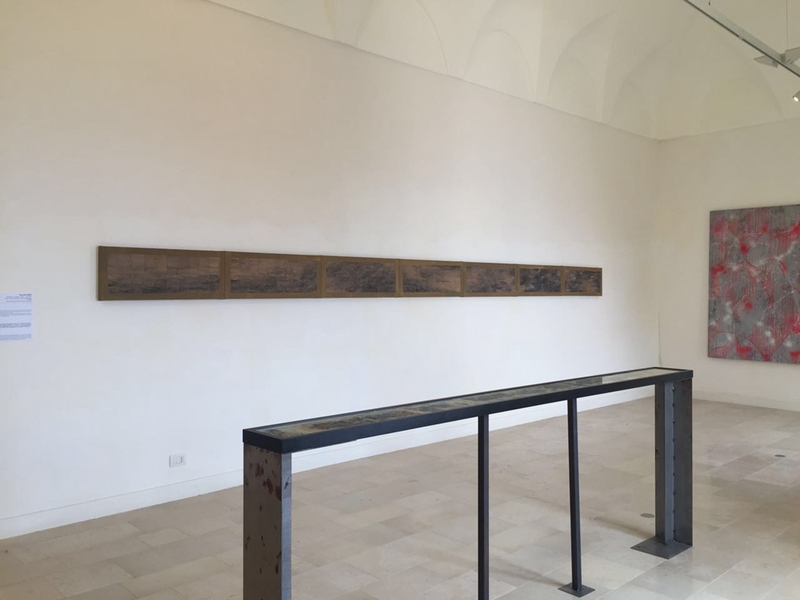 Italian artists in the show: Andrea Aquilanti; Franko B; Fabrizio Cotognini; Alberto Di Fabio; Massimiliano Galliani; Paolo Gonzato; Corinna Gosmaro; Silvia Hell; Mariangela Levita; Marco Neri; Pierluigi Pusole; Alessandro Sarra; Giancarlo Scagnolari. 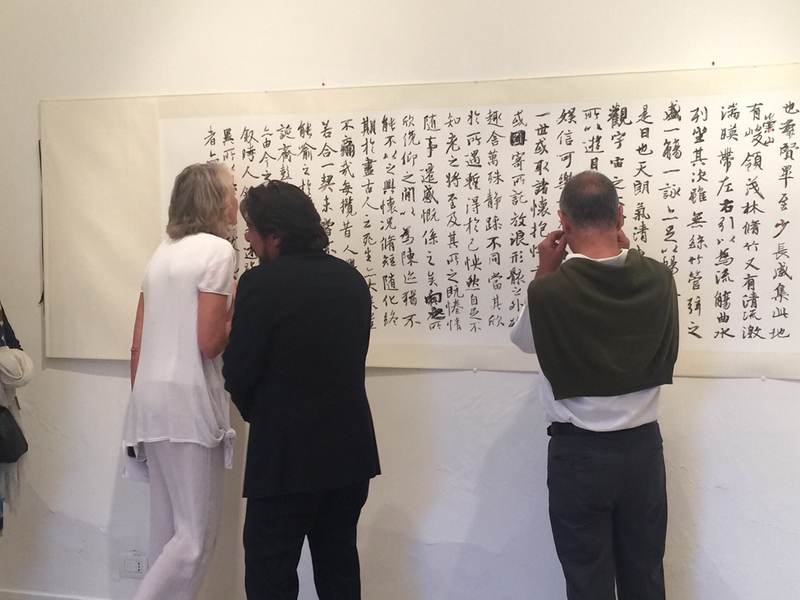 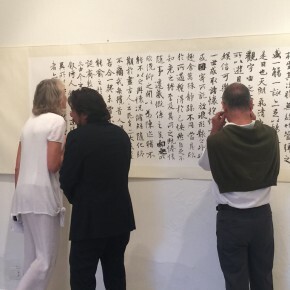 Chinese artists in the show: Cang Xin; Chen Haoyang; Chen Wenling; He Wenjue; Huang Ying; Li Di; Li Lei; Liu Jianfeng; Meng Luding; Tao Na & Cong Xiao; Zhang Yanzi; Zhang Zhaohui; Zhou Yangming. 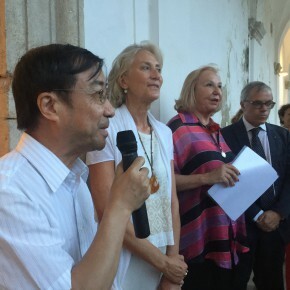 With the patronage of: the Italian Ministry of Culture and Tourism; the Italian Ministry of Foreign Affairs and International Co-operation; the Ministry of Culture of the People’s Republic of China; the Embassy of the People’s Republic of China in Italy; Regione Campania (Campania Region); Città Metropolitana di Napoli (the Metropolitan City of Naples); Città di Capri (the City of Capri); Comune di Anacapri (the Municipality of Anacapri); GAI – Associazione per il Circuito dei Giovani Artisti Italiani (Association for the Circuit of Young Italian Artists); Istituto Confucio – Università degli studi di Napoli “L’Orientale” (Confucius Institute – University of Naples “L’Orientale”). 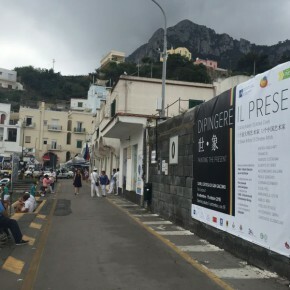 Technical sponsors: Gelo Capri; Staiano Autotrasporti. 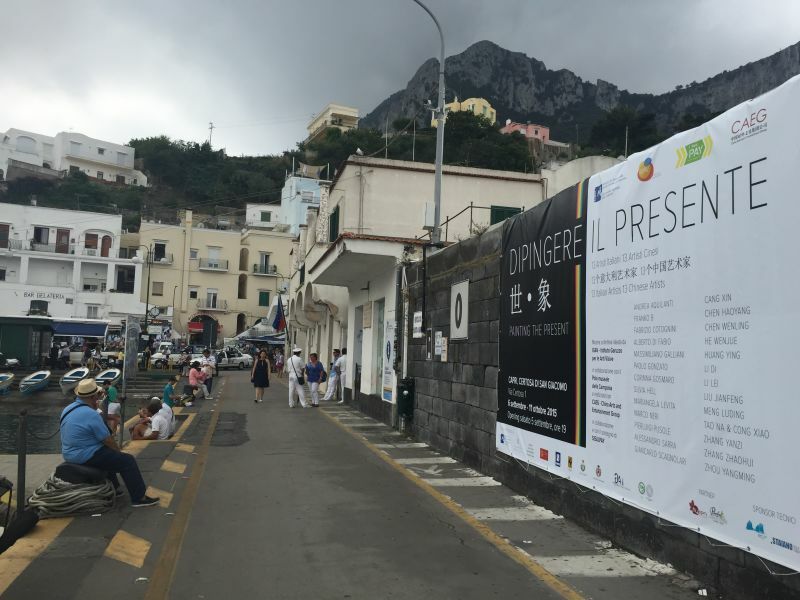 Inauguration Saturday 5 September, 7pm. 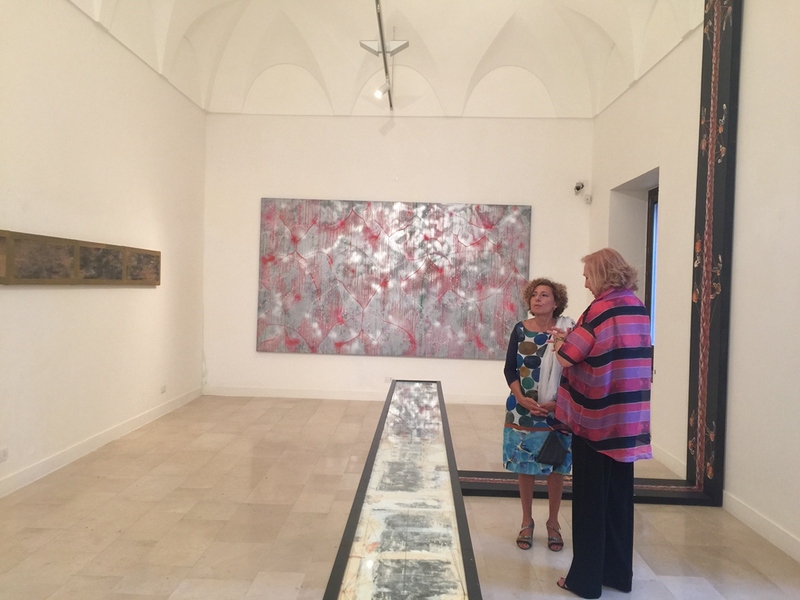 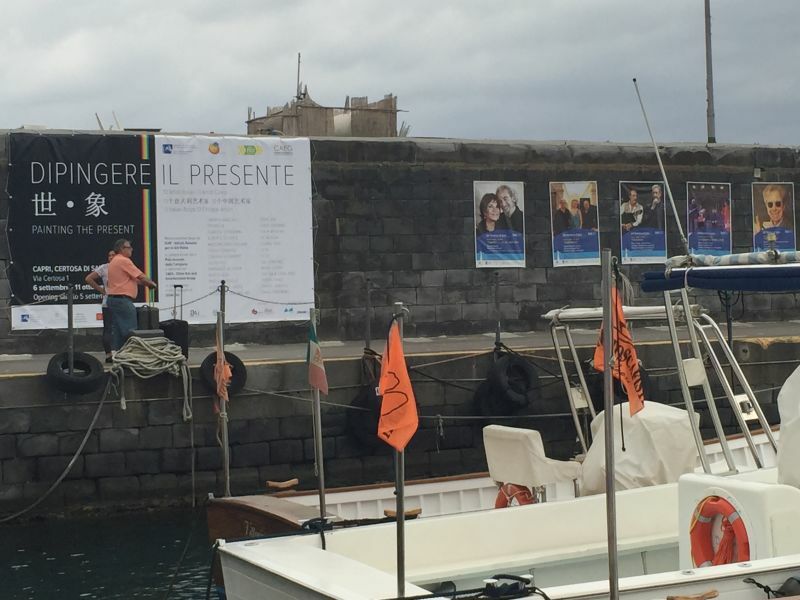 Free entry to the exhibition on Saturday 10 October to mark the AMACI’s “Giornata del Contemporaneo”. 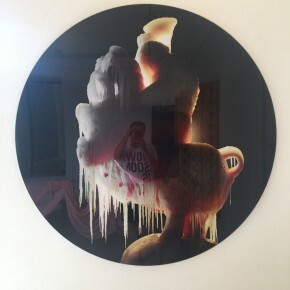 Previous postChang Yuchen’s solo exhibition under the title of “Barbaric Poetry” opens September 12 at Between Art Lab, Beijing Next postCAFA Art Museum presents "Tomas Vu: Dark Side of the Moon"